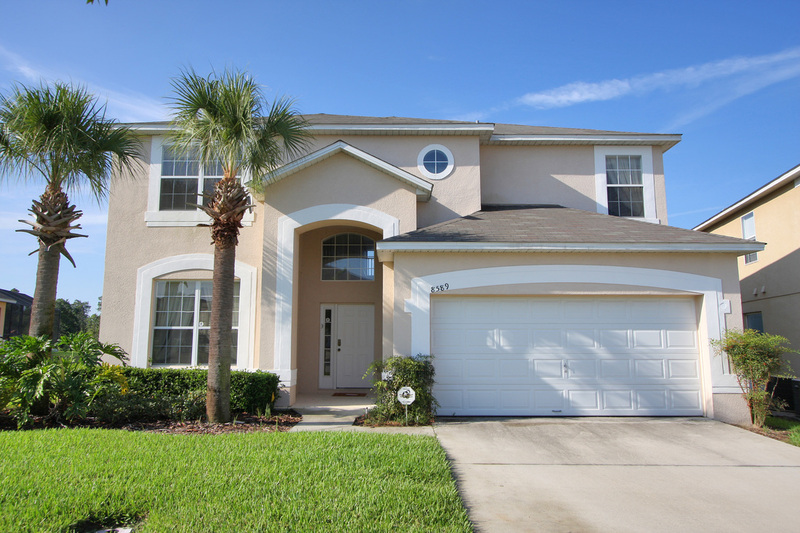 Luxury accommodation in Orlando, Florida within 10 minutes of Disney World. Enjoy one of two large premier villas in Emerald Island Resort, one of the most prestigious gated resorts in the area. 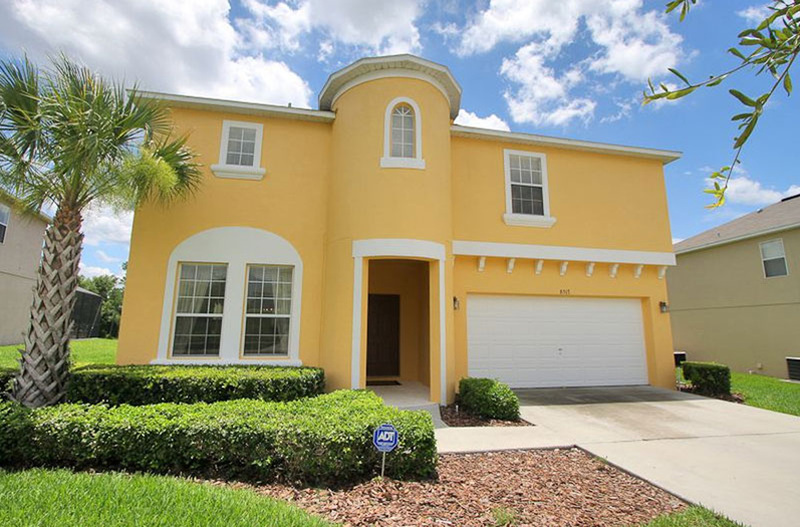 Golden Palms is a luxury villa of the highest quality in Orlando, Florida. With a large South facing pool and spa that overlooks a beautiful lake and woodland conservation area Golden Palms is the perfect holiday home. Featuring 7 en suite bedrooms the villa can accommodate up to 16 people for the holiday of a lifetime. Wilderness Lodge is a large premier villa with a south facing private pool plus spa with amazing views over the lake and conservation area. Featuring 7 bedrooms and 4.5 bathrooms the villa can accommodate up to 14 people for a truly magical holiday experience.